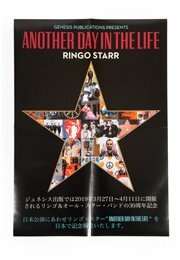 Following the sell-out success of Postcards From The Boys (2003) and Photograph (2013), Genesis is excited to announce Another Day In The Life by Ringo Starr. 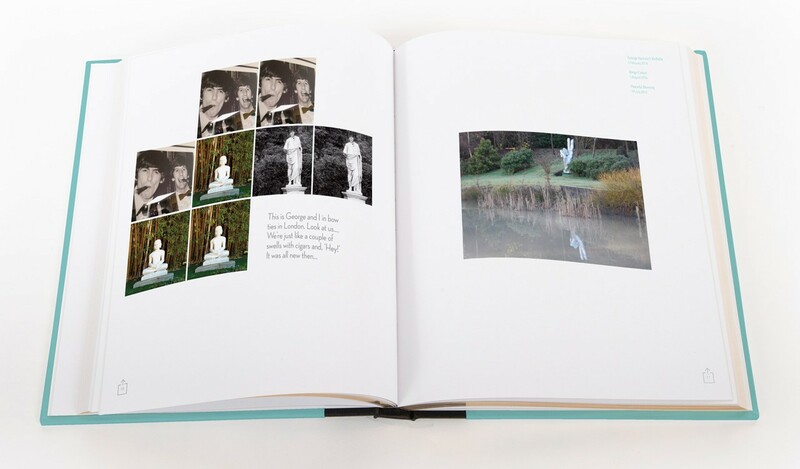 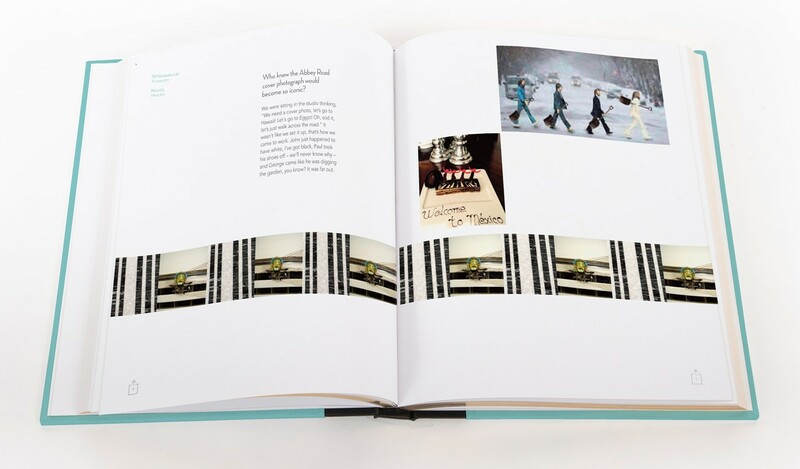 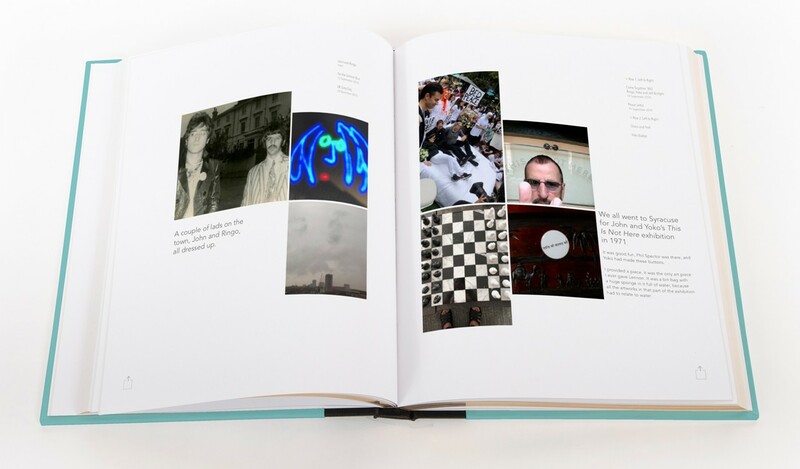 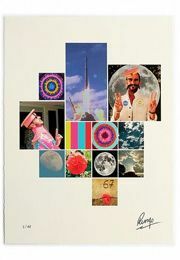 The third in Ringo's series of books presents more than 500 observational photographs and rare images from the archives. 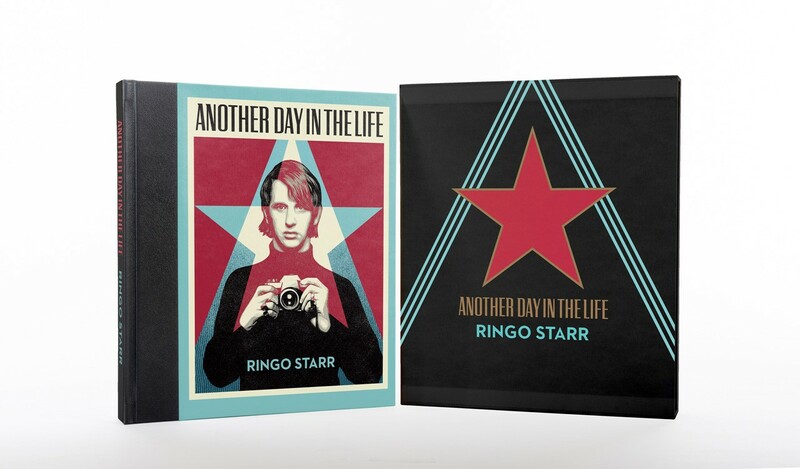 In an original text of nearly 13,000-words, Ringo shares memories from throughout his life. 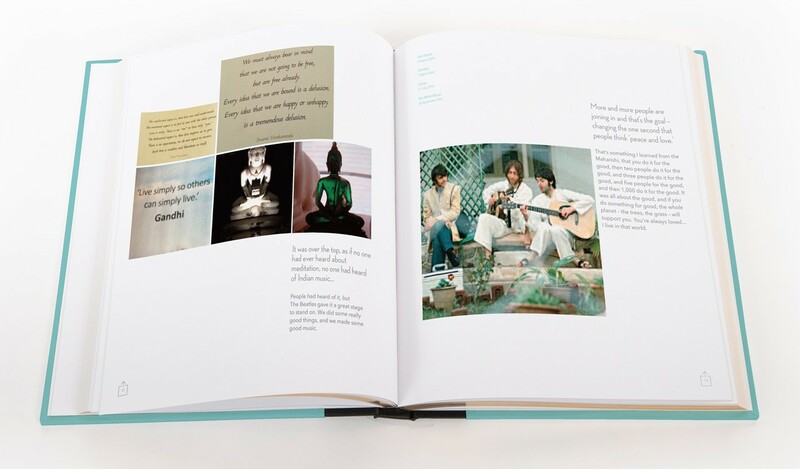 "It's about changing one second so that people think 'peace and love' - it's something I learned from the Maharishi. 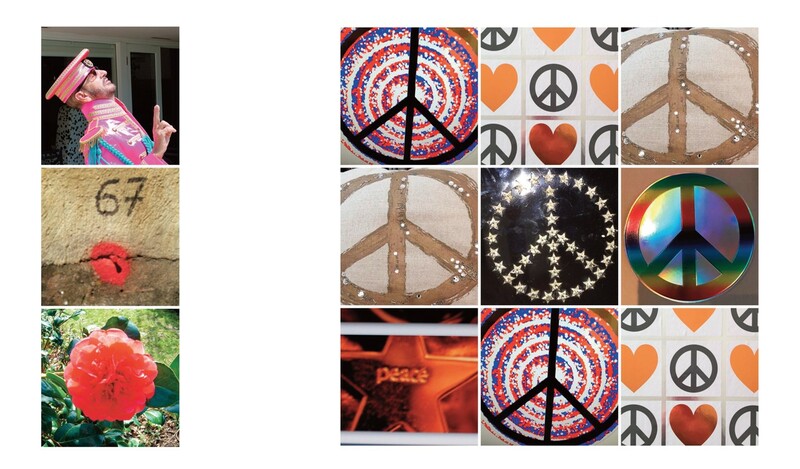 If you do something for good, the trees, the grass, the whole planet will support you - you're always loved. 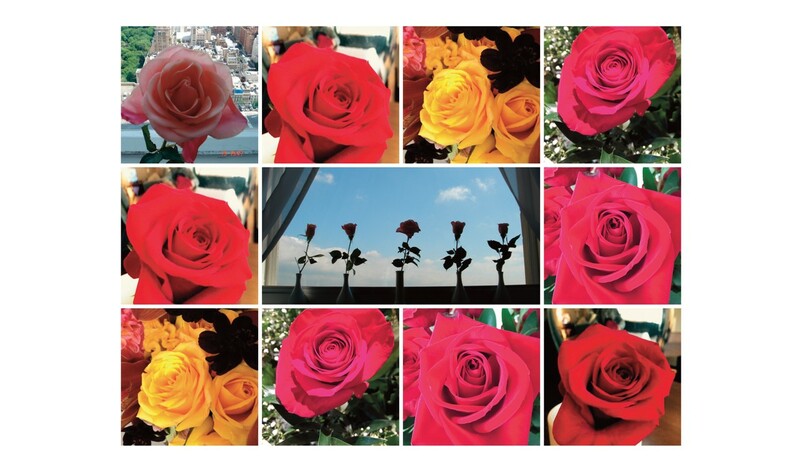 I live in that world." 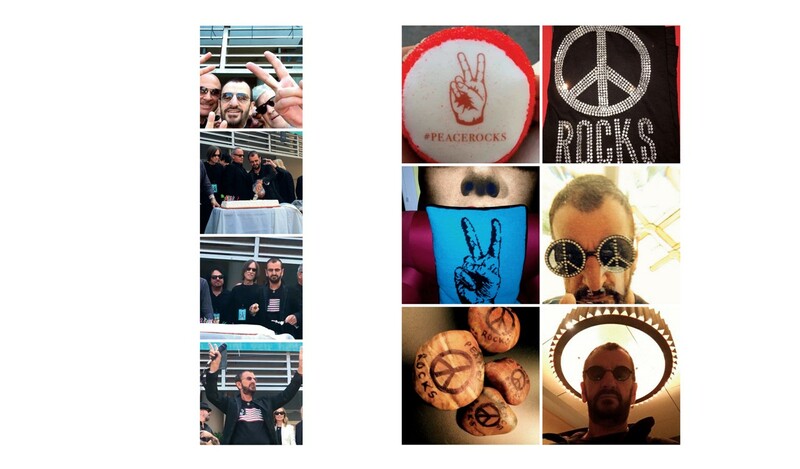 Another Day In The Life shows us the world as seen through Ringo's eyes. 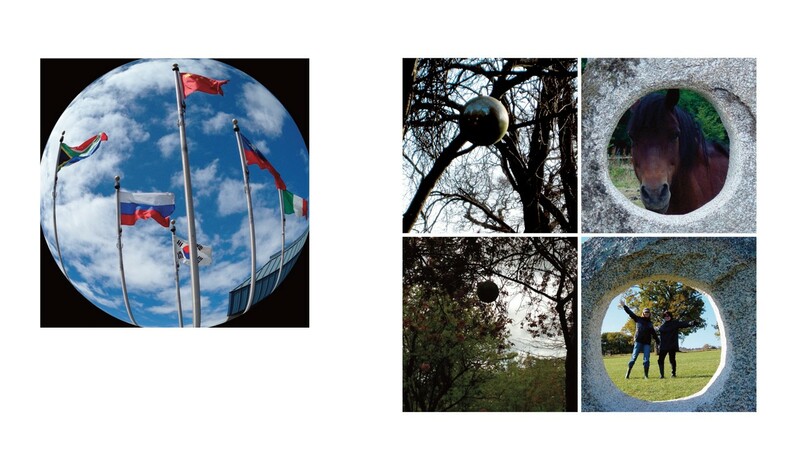 From Los Angeles to Tokyo and everywhere in between, Ringo's photographs celebrate his love of nature, travel, art and music, and offer a glimpse behind the scenes. 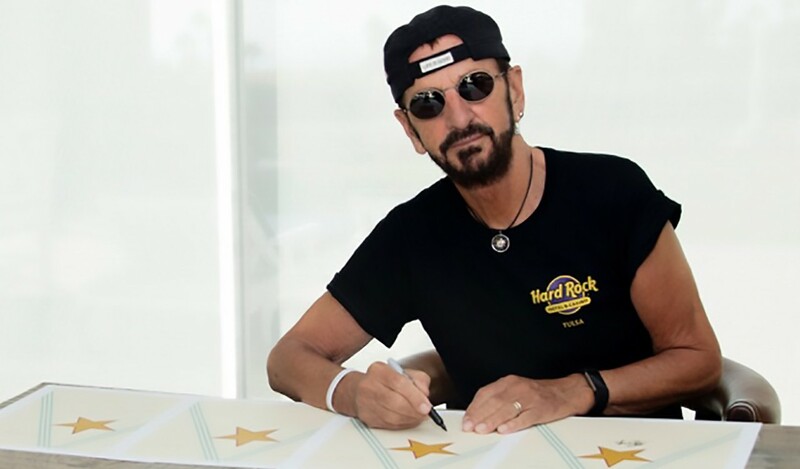 Many are taken during historic events, such as Ringo's acceptance of a Grammy Lifetime Achievement Award and his return to New York's Plaza Hotel, 50 years after The Beatles first visited the USA. 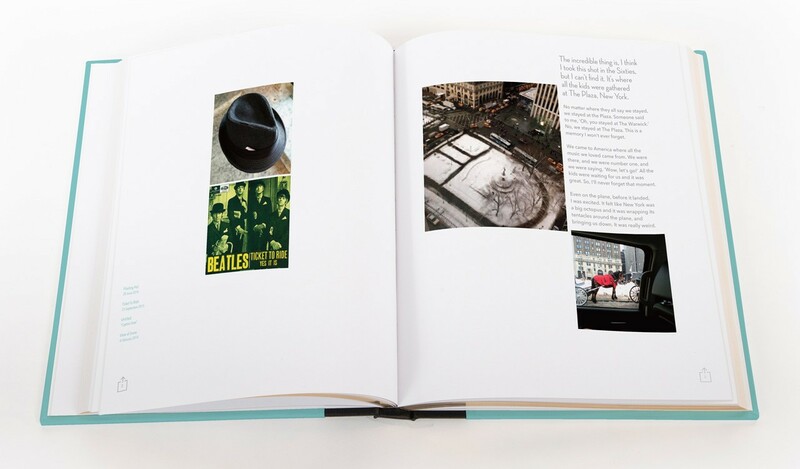 "This is a way of putting my life out there, because if I were to write a memoir, there'd be five volumes before I got to The Beatles. 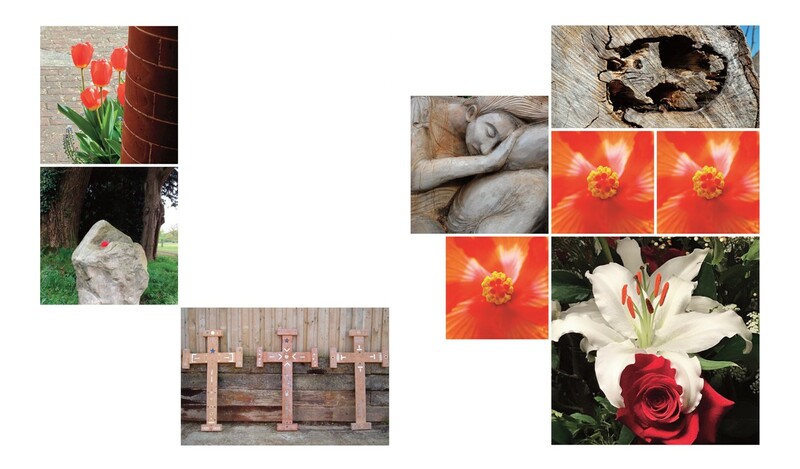 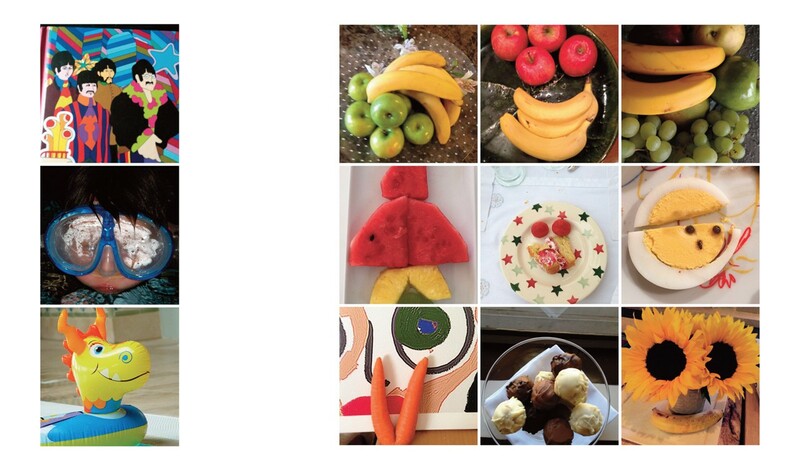 So I'm going at it this way, through photographs and quotes. 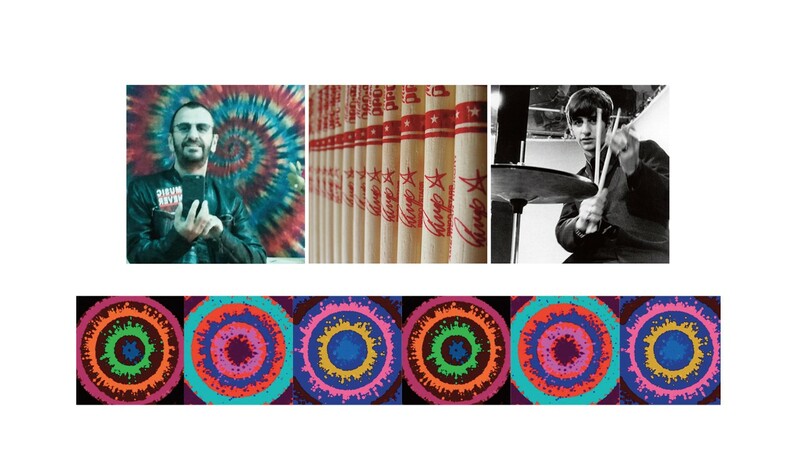 And this is, I feel, a better way for me to do it." 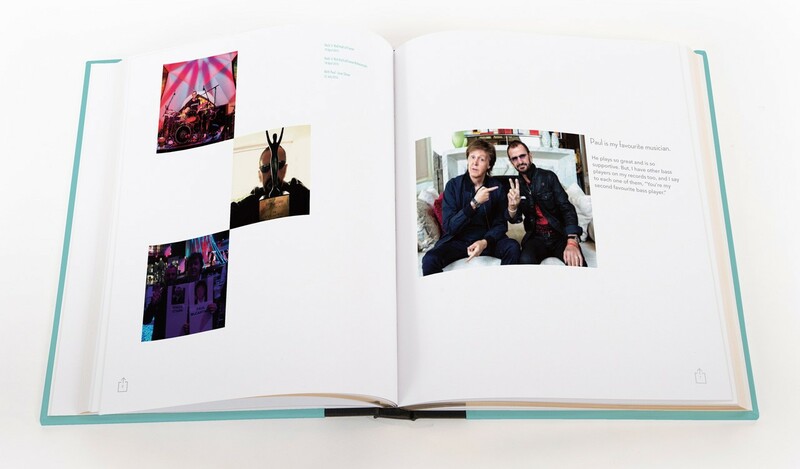 Featuring Paul McCartney, Joe Walsh and a host of All-Starr friends, Ringo Starr's 176-page monograph is captioned throughout with an original commentary that is meditative, witty and always engaging as Ringo reflects on a legendary life in music. 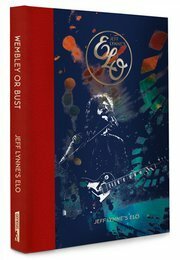 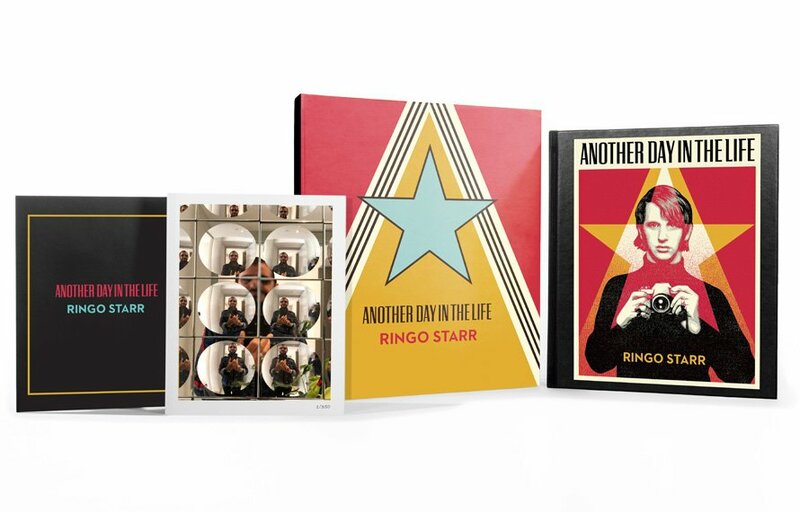 Ringo Starr's edition features a cover design by the renowned contemporary artist Shepard Fairey, reproduced in blue and red, with a black quarter-leather binding and gilt page edging. 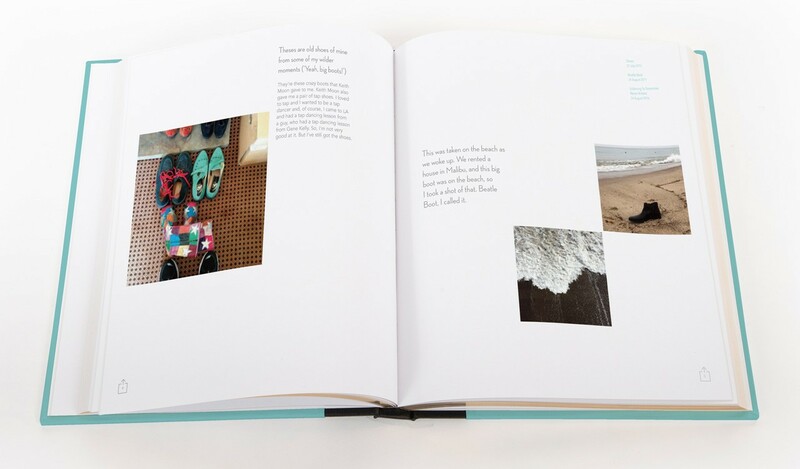 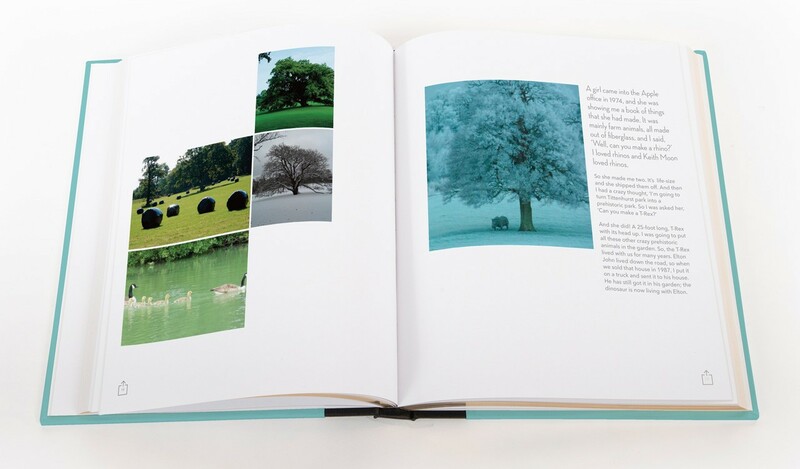 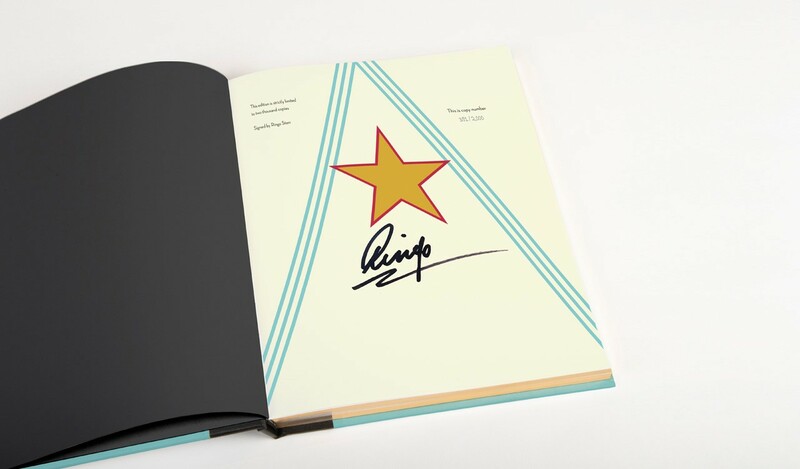 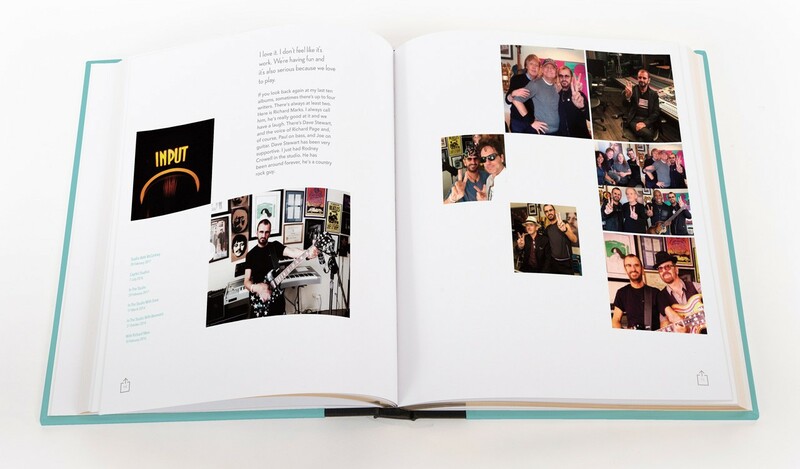 Presented in a cloth-bound slipcase, each book is individually numbered one of 2,000 copies, and signed by Ringo Starr.